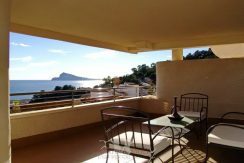 Why buy a villa in Altea? Luxury homes with the highest standards. A natural environment between sea and mountains. Private villas with stunning views. 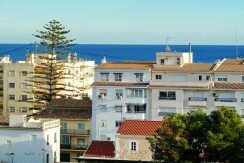 Mediterranean climate, with sunny days and average temperatures of 18 º. 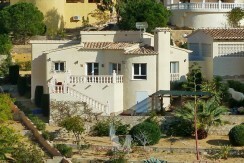 A golf course in Altea Hills and 3 other courses in Benidorm. An excellent marina with sailing and diving. Exquisite Mediterranean cuisine and fine wines. Amenities such as supermarkets, restaurants, shops, medical centers and schools. Connecting to Valencia and Alicante airport. 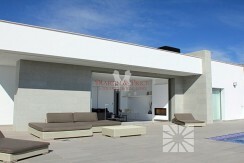 Definitely, living in Altea is quality of life. we will advise on the best buy. 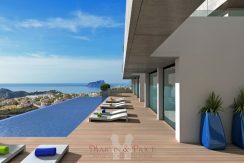 We are a family run Real Estate business located in Benitachell, North Costa Blanca, specialising in Moraira, Benissa, Altea, Benitachell, Jávea and surrounding areas. We provide our clients with the personal attention and level of service they deserve to make important decisions such as purchasing a home. We have the main goal to ensure you an exceptional service at every step of your home buying process. 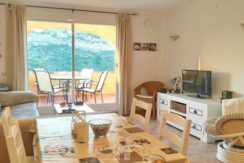 As Costa Blanca residents and homeowners for more than 25 years and more than 12 year experience in the real estate market we are here to help you. 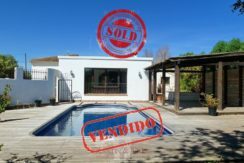 We will assist you through the complete buying process taking care of all the legalities including private contracts, notas simples, I.B.I. (SUMA), town hall taxes, utility companies, etc. We can also offer other services such as building, gardening, pools, home cleaning, car rental or legal services. We are qualified professionals who listen to your needs and look out for your best interests. We make a point of tailoring our efforts to fit each client´s individual requirements. We have a huge property listing that grows everyday. Contact us, we will be more than happy to assist you.